Waiguru family life is relatively unknown compared to her public life. Waiguru was married to a pastor who now runs a church in kiambu county. Waiguru and kimotho divorced a long time ago and she won the court cases in which her property were not shared. 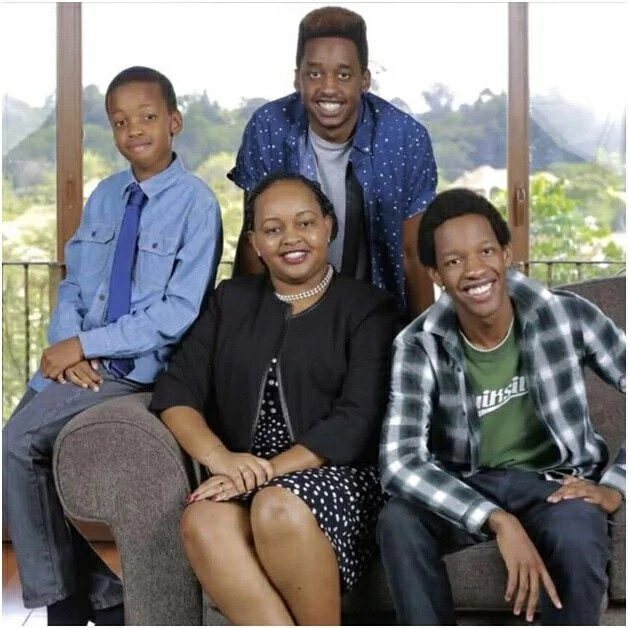 Waiguru also has three beautiful children from her relationship with her husband and here are exclusive photos.